Don’t let chilly weather get in the way of enjoying your stay in beautiful San Francisco; this West Coast city has so much to offer, no matter the forecast. 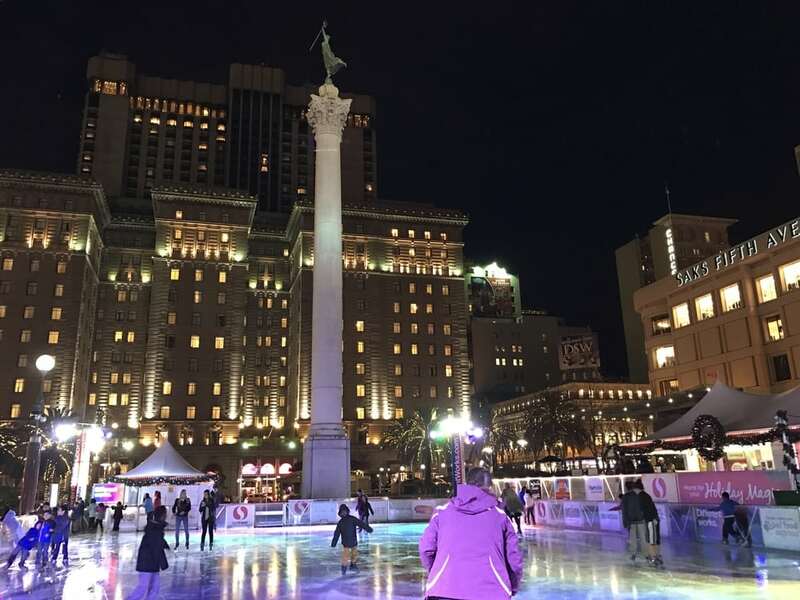 Here’s a list of 10 things to do in San Francisco in winter as advised by our travel expert Amanda. Many neighbourhoods and areas, such as Union Square, have elaborate light displays just for the holidays. Walk around some of the cosy streets and experience the season’s twinkling beauty. If you have time, then drive further afield to Pleasanton, Palo Alto or Alameda where you will be treated to magical displays and creations. A visit to these neighbourhoods is well worth the trip. The Bay Area is notorious for its endless options of incredible food. You can find everything from local farmer’s markets and food stalls to Michelin star restaurants, so there is sure to be something for every kind of food lover. 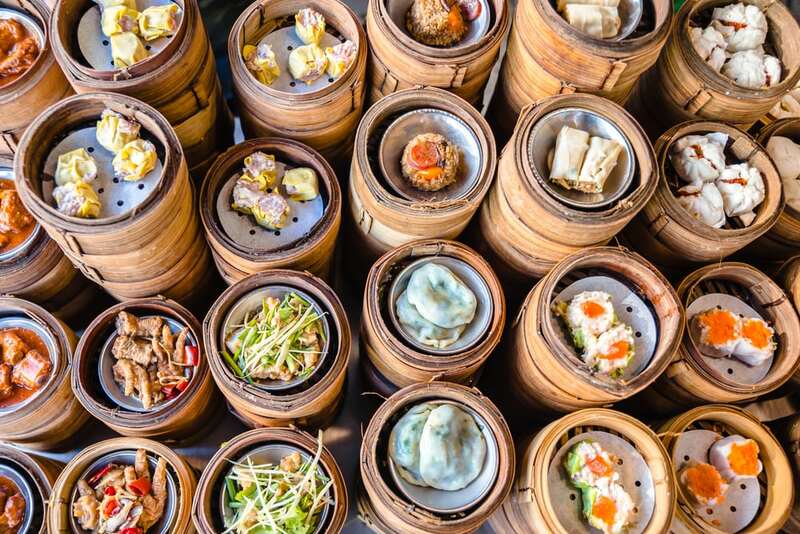 For authentic, traditional Chinese dishes, take a stroll into a dim sum restaurant in San Francisco’s iconic China Town, or if Italian is more your speed, you’re sure to find something delicious in South Beach. San Francisco is home to the reigning national champions, the Golden State Warriors. Head to the Oracle Arena in Oakland to check out one of their home basketball games and take in the lively atmosphere. The science museum hosts an annual holiday exhibit called ‘Tis the Season for Science. The exhibit highlights animals that live in Arctic and Antarctic habitats. There’s also some fun to be had for the adults when the skating rink is transformed in to a 21+ venue with drinks and music. The San Francisco Theater hosts a wide variety of musicals, plays and stand-up comedy that are sure to keep you entertained on a chilly winter day. Or, if you’re in the mood for something a bit more festive, the San Francisco ballet has an annual holiday performance of the Nutcracker that can’t be missed! 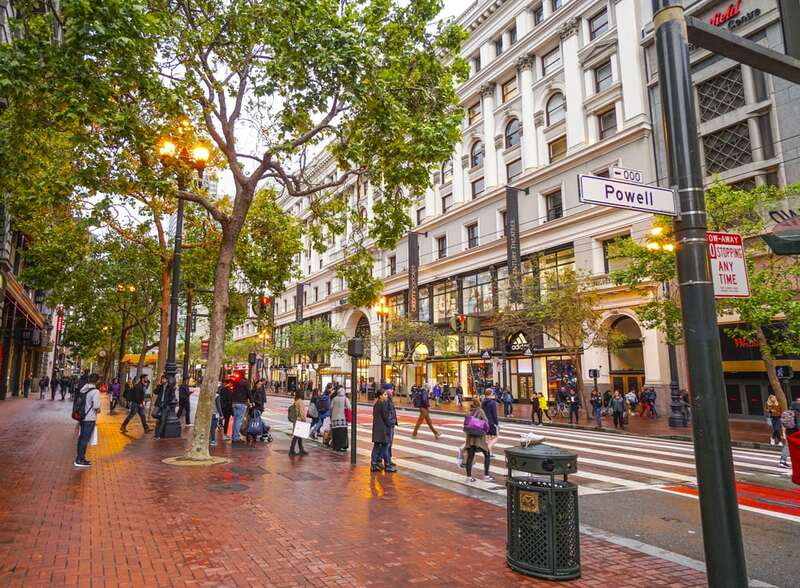 Visit the central hub of the city in Union Square and take a walk around this lively section of the city and check out its wide variety of shops, restaurants and galleries. Or head over to the Hayes Valley – for day sifting through unique boutiques and restaurants. San Francisco’s Castro neighbourhood is also a great place to see some of the city’s one-of-a-kind style. Hailed as one of the best science museums in the country, the Exploratorium is loads of fun for all ages. They have a wide variety of exhibits to keep kids occupied for hours, and they host an Adults Only night every Thursday, so you can enjoy this stop with or without the children. A winter visit it Muir Woods can be a fun treat. 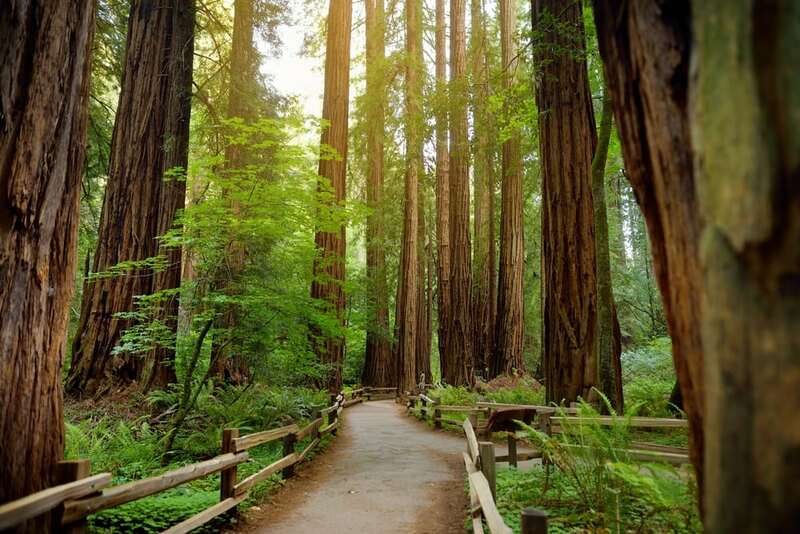 Admire the 200-foot-tall redwoods and the natural beauty that California has to offer. The national monument provides a perfect family outing since the main path is only one mile long and the pavement and boardwalk make it smooth enough for strollers and wheelchairs. From December to April, whale watching is in full swing around the Bay Area. Check out the incredible sights of gray and killer whales as they migrate through the San Francisco waters. Thinking about going to San Francisco? Contact one of our experienced travel experts and let them help you plan your holiday today!